What does our skin want on cold days? 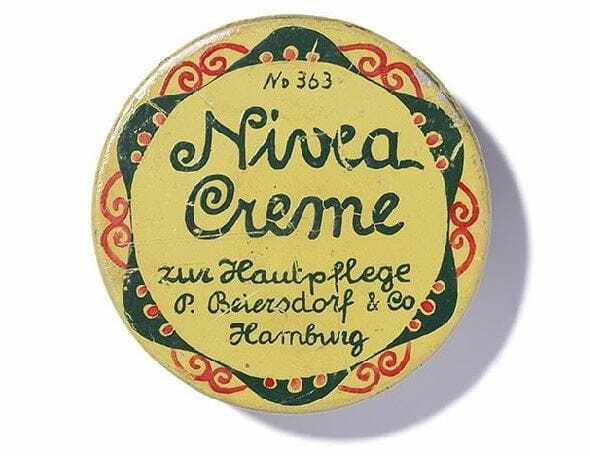 Rub in some intense nurturing cream, such as NIVEA Soft, after every shower. This contains gentle hydro wax, which blends into the skin as soon as it is applied, ensuring intensive and long-lasting care, without leaving a greasy feeling on the skin. Your skin will immediately feel soft and supple. Some areas of skin dry out quicker than others. These need additional care all year round, not just during the colder months. Prevent feelings of tightness and itching by using creams and body lotions from the NIVEA Express Hydration range. These contains sea minerals, which play a major role in the skin’s metabolism and prevents moisture loss in the skin by strengthening the skin’s barrier. Treat your skin to rich care and you’ll be rewarded with beautiful skin. Do you have particularly dry elbows? Try rubbing them with a lemon. This is a natural scrub with citric acid. As it does not contain any rough exfoliating granules, it is particularly gentle on the skin. You should use a scrub around twice a week on the neck and upper chest area. Use a facial scrub for this, as body scrubs can be too rough. The delicate skin on our face, as well as the dry areas on our shins and elbows, usually need extra special attention in our skin care routine. But we often forget our feet. And yet, our feet do a whole lot of work during colder times of year: packed tightly in heavy shoes or boots, they carry us throughout the world day after day, and therefore dry out very quickly. Give your feet the attention they deserve, and start a care routine with a relaxing foot bath. Using a soft scrub after taking a bath removes dry skin cells and gets the blood flowing to the feet. For an extra dose of care, rub NIVEA Creme or NIVEA Soft into your feet afterwards – preferably combined with a soothing massage which reduces dry and rough feet. It is also great to care for your feet while you’re asleep, as the skin regenerates best at night: rub in plenty of cream, put on some cotton socks, and jump into bed. Even your skin misses light and sunshine on grey and gloomy winter days. You can get beautiful, radiant skin with NIVEA Soft: it perfects the skin’s appearance and gives your complexion natural radiance. For grey winter and autumn days, a combination of care and make-up is the right choice. Water that is too hot can quickly dry out the skin when you shower. That’s why you should pamper your skin with NIVEA Creme Soft Shower Gel and care for it even when you’re in the shower. The gel gives your skin extra care when showering, leaves a pampered feeling and protects it from drying out. We often forget about our back and stomach when caring for our body. So pay special attention to these areas of the body. Not much time to put on cream? Then use NIVEA Creme Soft Shower Gel and care for your stomach and back whilst in the shower.